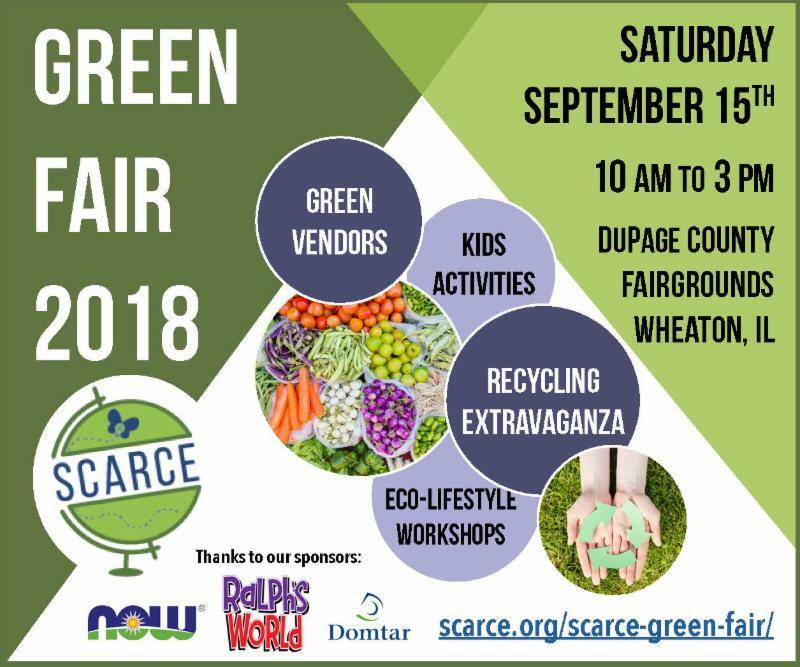 Join us at the Green Fair in the new open air marketplace at the DuPage County Fairgrounds! 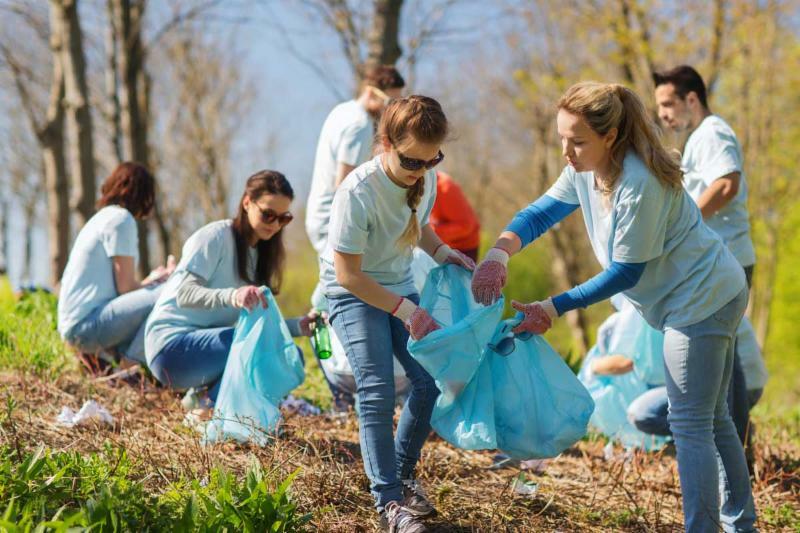 Learn how you can have an impact to create a cleaner world with the #PickUp5 initiative, our Storm Drain Medallion Project and more. Discover local sustainable retailers, services, farms, food and organizations making a difference for people and the planet. Attention Youth Groups & Scouts: This is a great opportunity to learn about education programs and get ideas for scout projects. Pumpkin Smash - get involved! Learn about these projects at the links above or in-person at the Green Fair on Sept 15th! This month we highlight the eco-efforts of Invesco of Downers Grove, North Central College in Naperville, and Hanover Park to conserve resources, protect clean water, and foster renewable energy. 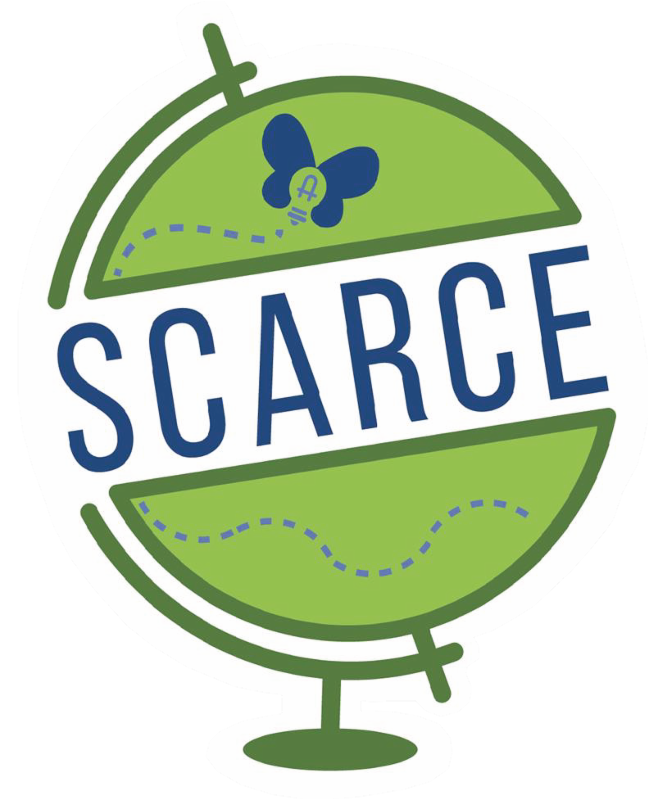 Think Globally, Act Locally - Volunteer at SCARCE! You can help the planet and people by becoming part of the SCARCE team. When you volunteer, you’re helping to divert good resources from landfills to support education around the world. You will make a difference. Get started today! The Elmhurst Junior Women's Club volunteering at SCARCE. This summer was one for the books here at SCARCE! 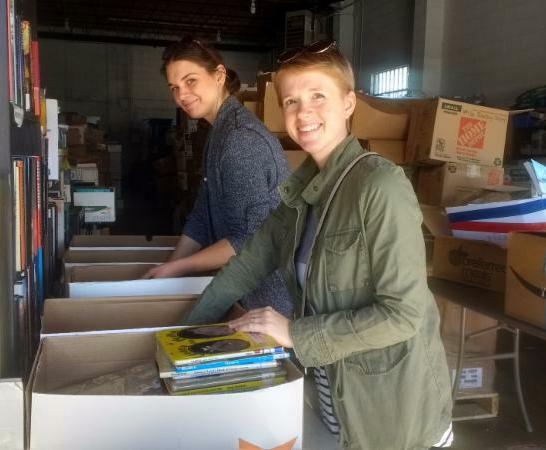 Check out what we accomplished at the Book Rescue this year thanks to donations from you and our dedicated staff and volunteers. Join us for a workshop this fall! These programs are perfect for youth group and scout leaders, teachers (earn CEUs) , PTA members, and parents of school-age kids looking to help their schools and students go green. 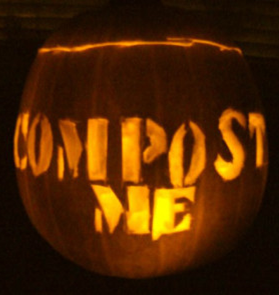 Celebrate a green Halloween by hosting a composting drop-off for jack-o-lanterns! Contact us to find out if your town is already planning a collection - if not, learn the easy steps to get started. 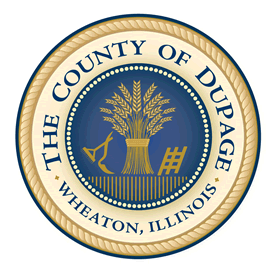 Did you know that your business, school, agency, or house of worship can earn any of three environmental certifications from SCARCE and DuPage County? 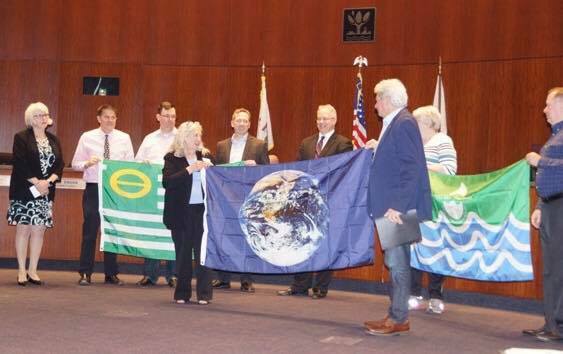 Show your commitment to the environment by pursuing an Earth Flag, Ecology Flag or Water Quality Flag. Do you use contact lenses? Only dispose of used lenses in the trash and NOT down the sink or toilet. Lenses that get washed down sink drains or flushed are not filtered out and become microplastic pollution in our waterways. To prevent accidentally losing a lens down the sink, simply add a strainer such as this to the drain. 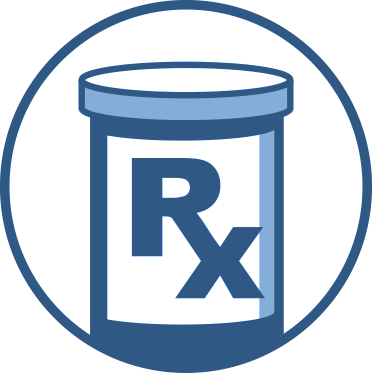 The Downers Grove Police Department officially ended their medicine collection as of September 1st. Residents have 2 locations within the village to dispose of medicine: Walgreens Pharmacy (1000 Main) and Douglas Main Pharmacy (5207 Main St) plus over 25 options county-wide. Register for this free webinar. It will cover how to use compost for stormwater and erosion benefits, various applications, and how to develop ordinances and standards, plus go into Illinois' new law that requires agencies to give preference to compost in soil related projects. Food Waste Weekend - Calling all faith communities! 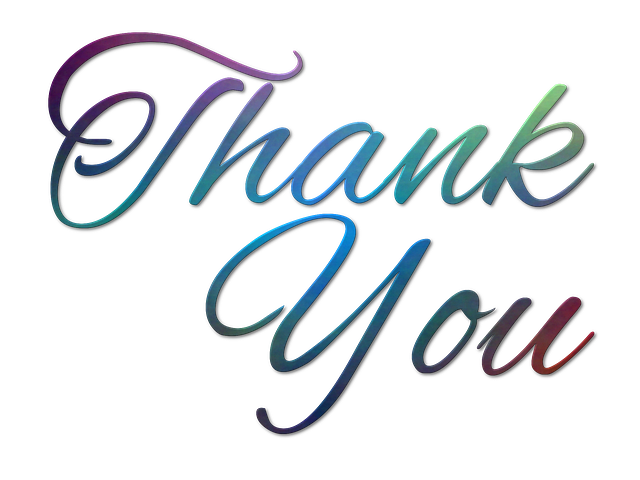 Also a thank you to Retired teachers from Hawthorne School in Wheaton and Schiesher School in Lisle.